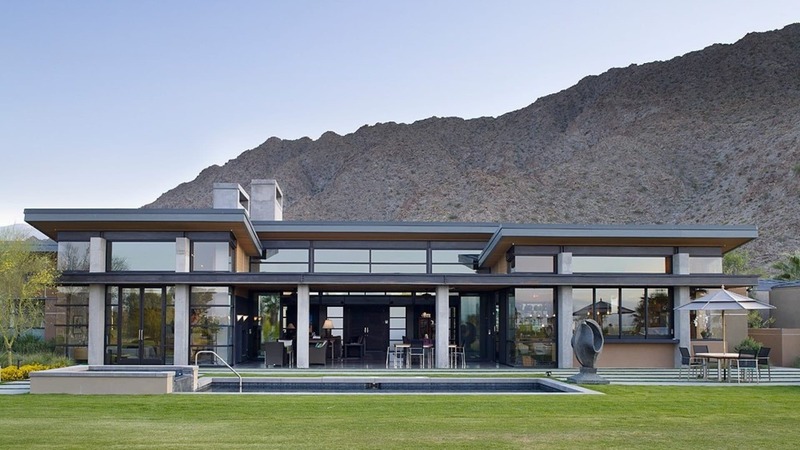 At Henry's Glazcon, we strive to be the Coachella Valley's leading glazing contractor. We offer one-on-one training for every new hire. With our knowledgeable staff, you'll learn the basics in glass installation and master the skills needed for custom specialty residential and commercial projects. No previous glazing experience necessary. We offer comprehensive medical, dental and vision plans after just 90 days. Our healthcare plans will give you access to top doctors and personalized care for you and your family. You're eligible for our company retirement plan (Simple IRA) at 90 days from your start date, and we'll match 100% for every dollar up to the maximum allowed by law, which is 3% of your gross income. We offer six company-paid holidays after 90 days, and one of vacation plus three paid personal days after one year of service. Additionally, we offer two weeks of vacation after five years of service. Annual Disneyland trips, spring picnics, and team excursions include outings such as indoor skydiving, major sporting events, go-karting and deep sea fishing.